Adorably simple first tales full of larger-than-life characters who explore all those familiar scenarios that tiny tots relate to, from bedtimes to going exploring, or finding that elusive perfect toy! 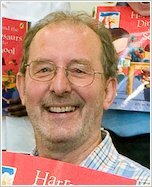 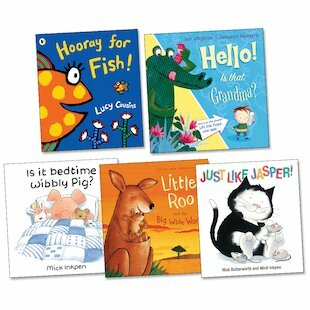 These beautiful books from an array of much-loved authors and illustrators are great for developing children’s knowledge of the world, as well as building up confidence and social skills. 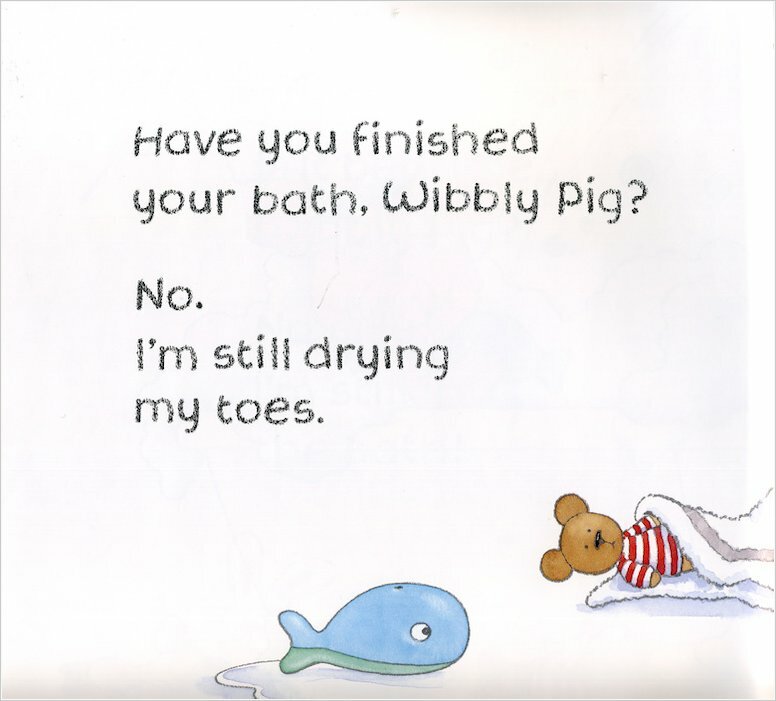 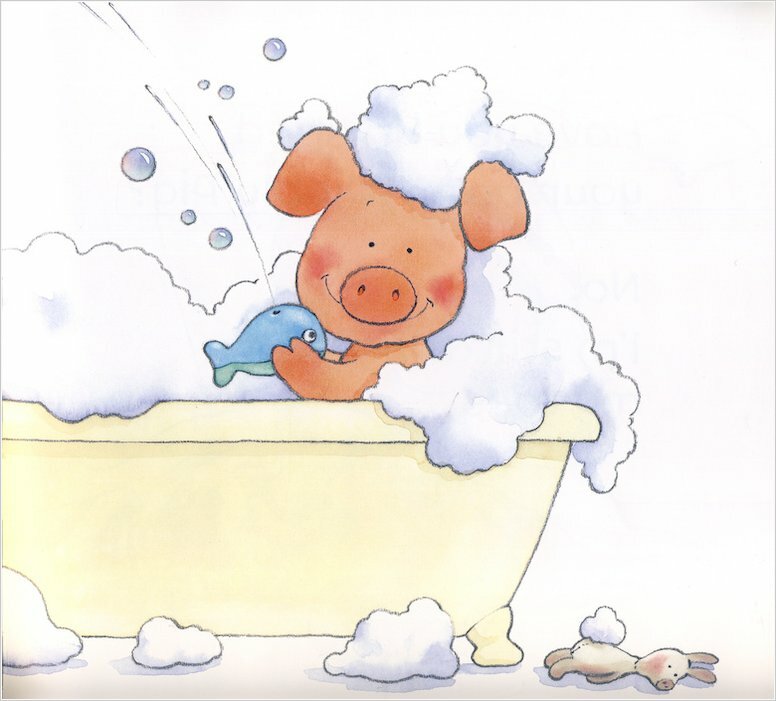 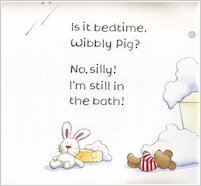 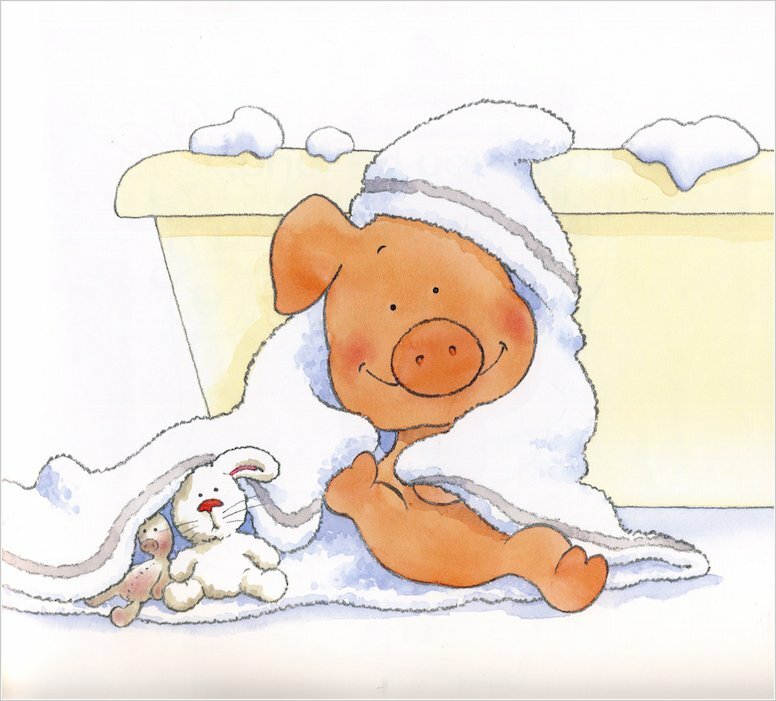 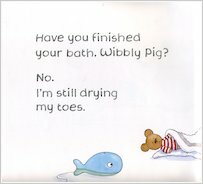 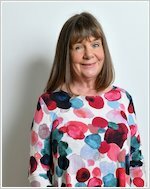 From making a telephone call to leaving Mummy’s side, and from getting ready for bed to going shopping, each reassuring book helps children to prepare for life situations of all kinds, assisted by friends like Wibbly Pig, Jasper the cat and the exuberant Little Fish!